The Workforce Planning Board of York Region is a non-for-profit, community-based organization working to develop solutions to local labour market needs and issues. Governed by a volunteer Board of Directors, the Workforce Planning Board is one of 26 independent, non-government corporations in Ontario mandated to engage our community and community partners in a local labour market research and planning process that leads to cooperative efforts among partners to find local solutions to local issues. The Workforce Planning Board is funded by the Ministry of Training Colleges and Universities. 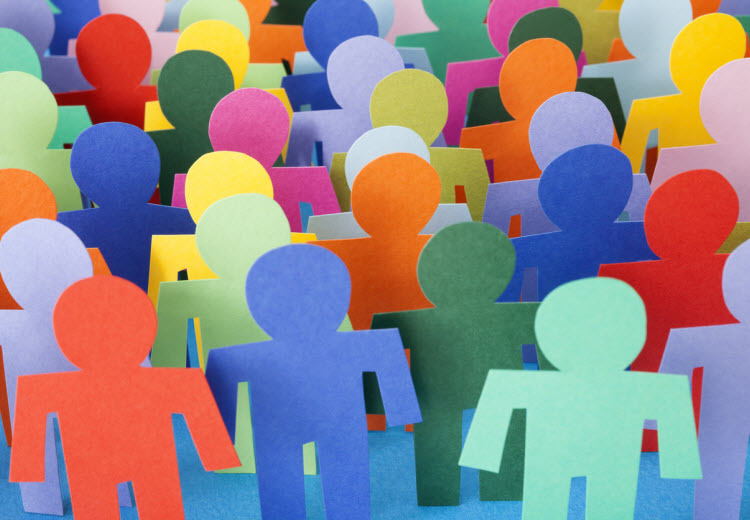 The Workforce Planning Board's role is to engage our community and community partners in a local labour market research and planning process that leads to cooperative efforts among partners to find local solutions to local issues. Development of annual Local Labour Market Update that includes up-to-date information on employment conditions in our community through analysis of a variety of local employment statistics pertinent to our community as well as local consultations and review of local media and literature reports. Our website contains information to support both employers and job seekers who are unemployed or underemployed. 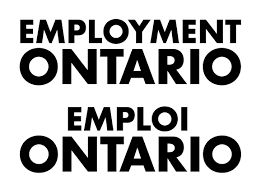 Resources include information on connecting to Employment Ontario Service Providers who can support you in hiring qualified employees, your job search leading to employment, starting your own business, literacy skills upgrading or transitioning into a new career all at no cost to you the employer or job seeker. The Workforce Planning Board of York Region is a respected non-partisan organization working collaboratively with a cross section of partners in the York, South Simcoe communities on projects that positively affect labour market issues.